The recent core business of our company is in Hazardous location areas thanks to a succesfull patend pending product named VIS. VIS is a modular flame proof brake ready to be mounted on a B5 motor without modification of the motor. 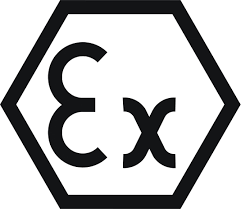 This product is available with ATEX certification.